Fun Jumpers – Join Us! 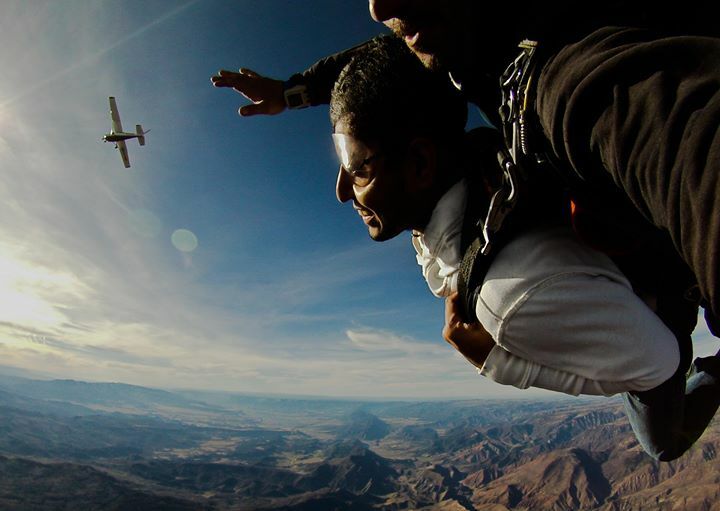 Roaring Fork Skydivers welcomes fun jumpers of all levels. We require a C license to jump at the Glenwood Springs location and can offer jumps to lower license holders at our Rifle location. 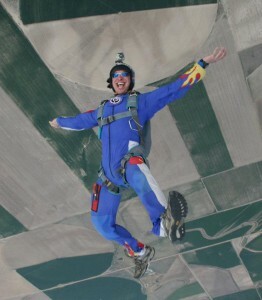 We also have a full service rigging loft with a Master Rigger on site for all your skydive repairs and repacks.